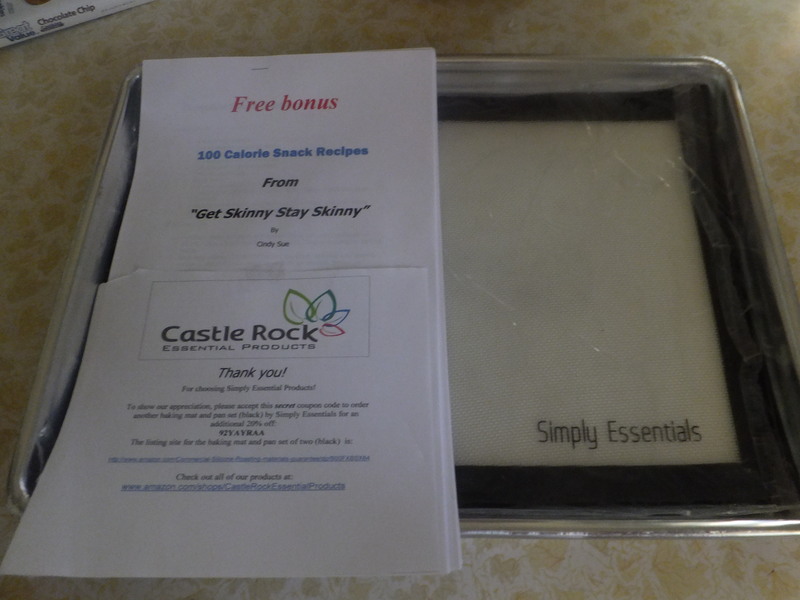 I was sent a Silicon Baking Mat and Commercial Baking sheet to review. 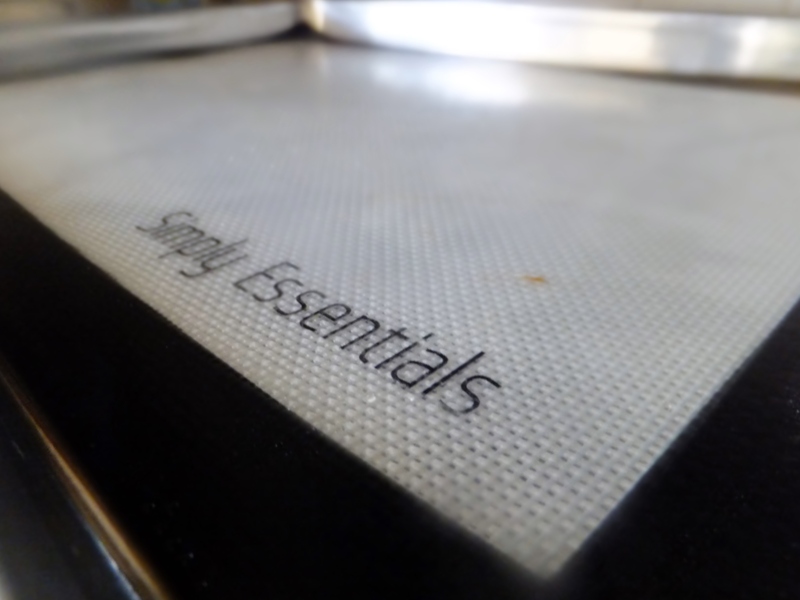 I currently had old baking sheets so this was a welcomed product. 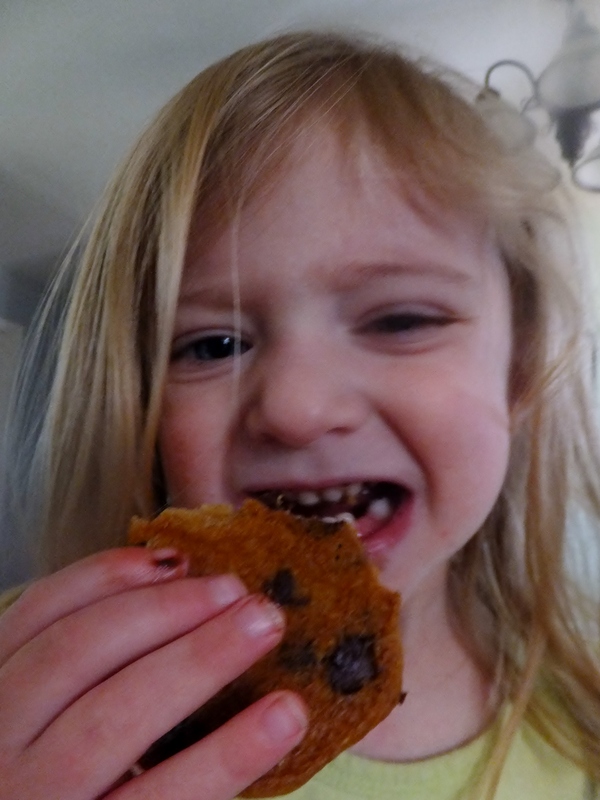 Of course, the only appropriate item to test these out was chocolate chip cookies. 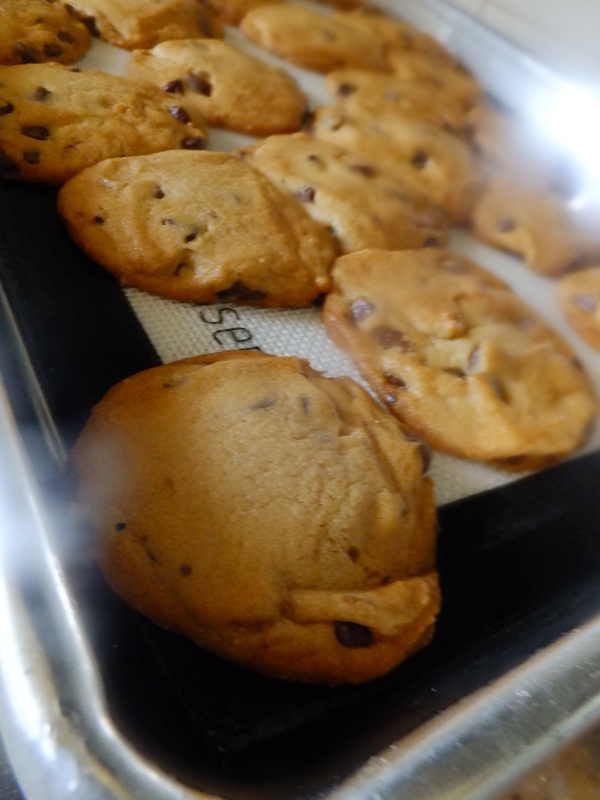 I often have issues with cookies sticking to the pan or not cooking evenly but this was not the case with my new baking mat and sheet. 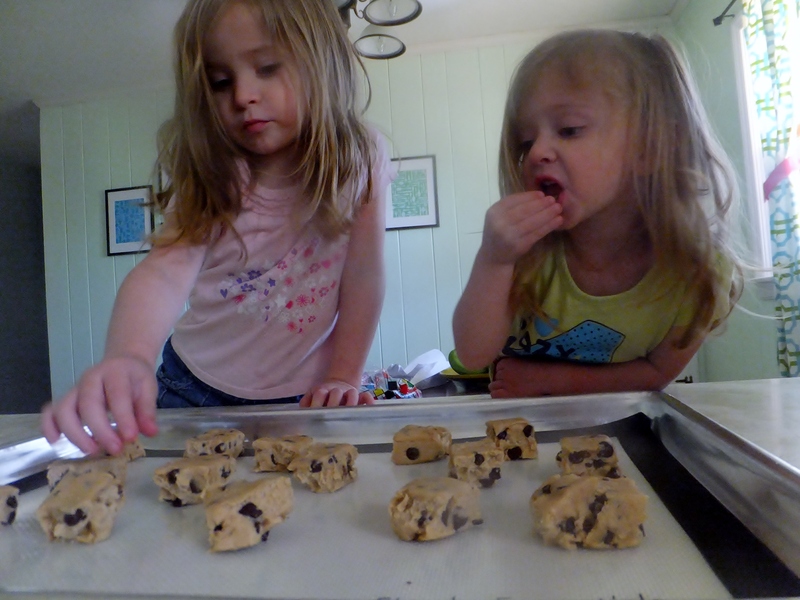 As you can see, the cookies came out great and my sous chefs couldn’t agree more. 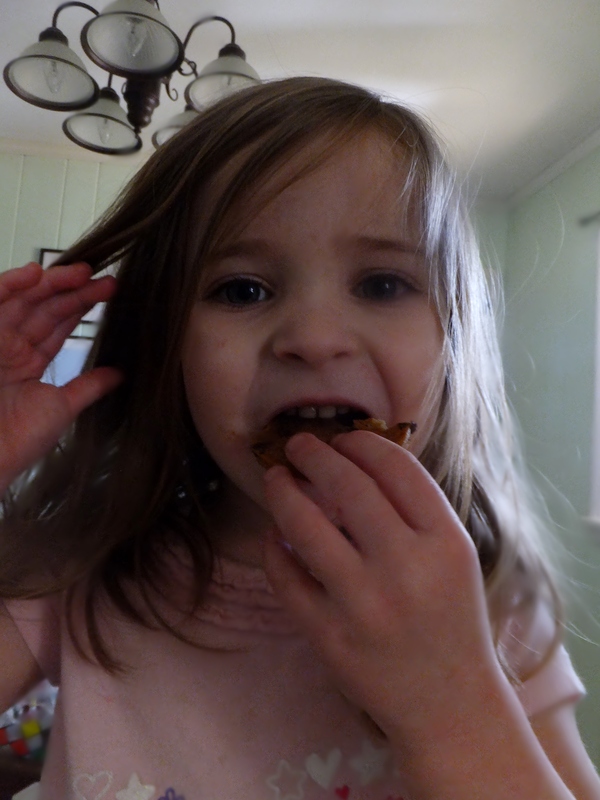 It was so easy to take the cookies off of the baking mat. In fact, i barely had to clean it because there were just a few small smudges left over. Baking cookies, or anything else for that matter, will never be the same again.